The Body Shop appointed Fimmick as its social media agency for 2013 after partnering up with it last year in a two-stage interactive Facebook Christmas campaign that garnered a 60% increase in fan base. “The innovative social media experiences brought by Fimmick’s digital solutions echo our initiative to maximise our digital footprint,” said Jenny Chung, external communications manager of The Body Shop in Hong Kong and Macau. Willy Lai, Fimmick’s business director, shared Chung’s excitement. 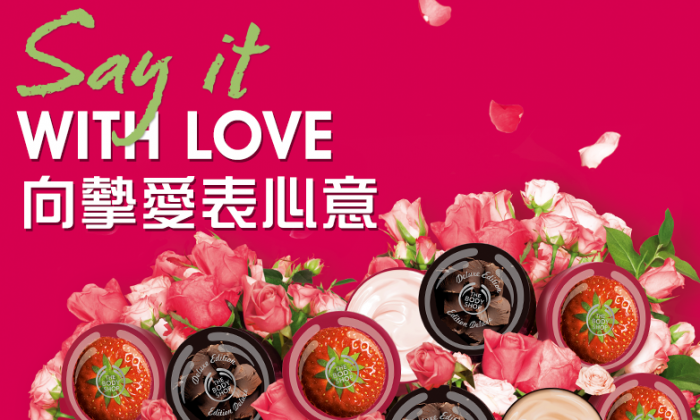 “The Body Shop has been doing a great job in terms of engaging their followers on social media, in particular Facebook, and we will do our utmost to combine The Body Shop’s insights with the latest social media’s techniques, such as Facebook’s Graph Search, to help optimise the brand’s social media practice in 2013,” he said. The new tagline will be “Be Prepared. Our Response Matters.”.. The agency has been working with SMRT on its social command centre since March 2016. ..